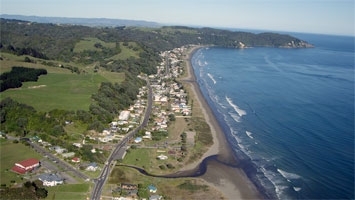 With an unbroken 11km of white sand ocean beach, Ohope Beach is simply New Zealand's best beach. 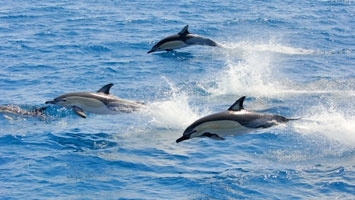 Enjoy breathtaking views out to the active volcano of White Island (Whakaari) and Whale Island (Moutohora). Surfs Reach Motel offers 9 units set on sheltered grounds, right on the beachfront. 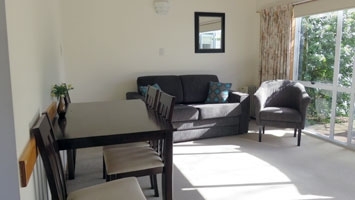 We are ideally situated for a peaceful and relaxing base to explore the beautiful Bay of Plenty.